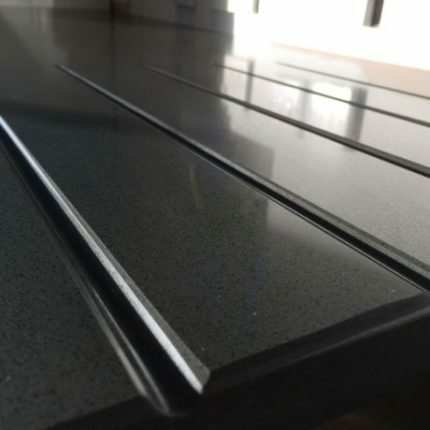 Chandler Stoneworks provide a range of different stoneware in a variety of finishes in order to bring you beautiful kitchen and bathroom surfaces, worktops and more. With over 10 years of experience in fitting and installing stoneware in homes throughout Worthing and the surrounding areas, our small team of customer service experts and professional stone masons will help you to decide on the best type of material to complement your home. We will work with you on a personal level throughout the entire project to ensure that you are completely satisfies with the service we provide. We operate on a 7-10 day turnover from the initial templating process to the completed installation. We take pride in providing a fast, reliable service at a competitive price that is tailored to suit the individual needs of your home. 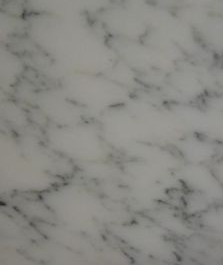 With tailor made flooring and surfaces from fire hearths to bath surrounds and kitchen worktops, our stone masons have extensive experience working with a wide variety of different materials including quartz composite, marble, granite, slate, limestone and more. All works are completed to the highest standard so whatever your preferred type of stoneware the team at Chandler Stoneworks can help you to make your dream kitchen become a reality. Chandler Stoneworks also provide an essential project management service, which includes a full templating service and ensures that you get the best use of the space available when designing and fitting your kitchen. To make sure that your surface remains cleaner for longer we also supply a variety of cleaning care-kits and maintenance products for your new stoneware. Whether you are looking to renovate your kitchen or bathroom or you would like to find out more about the made-to-measure stoneware we provide to clients and homes throughout Worthing, please do not hesitate to get in touch with the team today. Email us at sales@chandlerstoneworks.co.uk for more information or call us on 01903 885941 and speak directly to a member of our friendly team. Should you wish to visit our showroom we are open 9:30am – 4:30pm Monday to Friday and on Saturdays by appointment only. Please give us a call beforehand to let us know you’re on your way so that a member of the team can be on hand to greet you and show you around when you arrive. We look forward to hearing from you soon.